It is summer season then don’t waste time, go and enjoy the festivals in Canada. In this article, we can discuss the 10 Canadian Festival You Must Attend This Year. Here the festivals are described one by one in detail. British Columbia is most famous for its wines. This festival is conducted in the second week of May. It is considered to be the most scenic beer festival in North America. 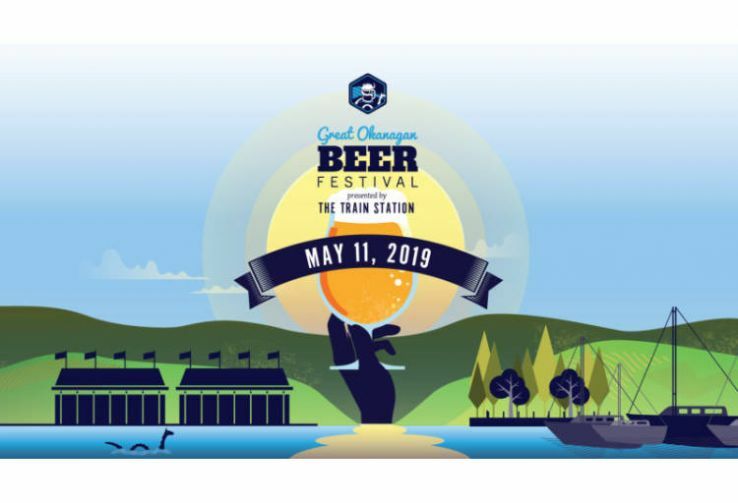 During this festival, more than thousands of people gather along the shores of Okanagan Lake to taste the beer in the towering Columbian mountain shadow. This is a three days festival conducted in Younge-Dundas Square. The main dish present in this fest is Poutine slathered with the classic gravy and cheese curds with topped lobster or buffalo chicken. It is also provided with the music stage concerts. This is an enjoyable festival for the people who love Spock. 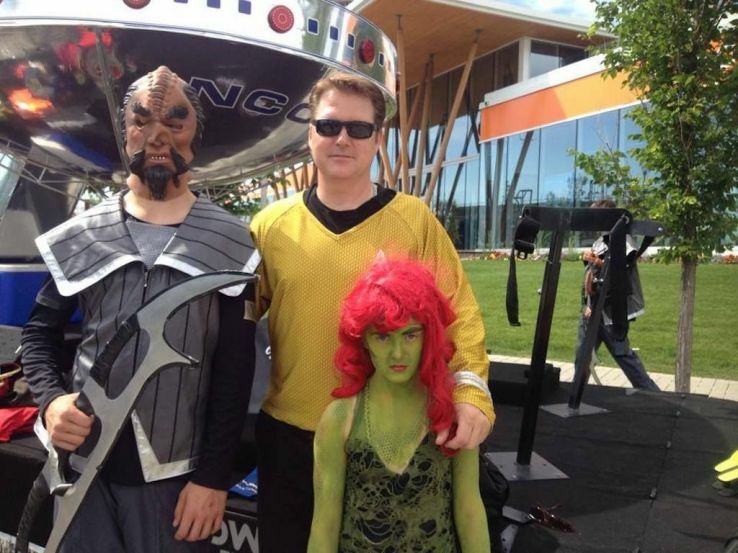 This festival is conducted for three days in the small town of Vulcan, Alberta which is situated to the south of Calgary. The main games held in the second week of June are a slow pitch softball tournament, nine-hole golf tournament, pancake breakfast, and fireworks. 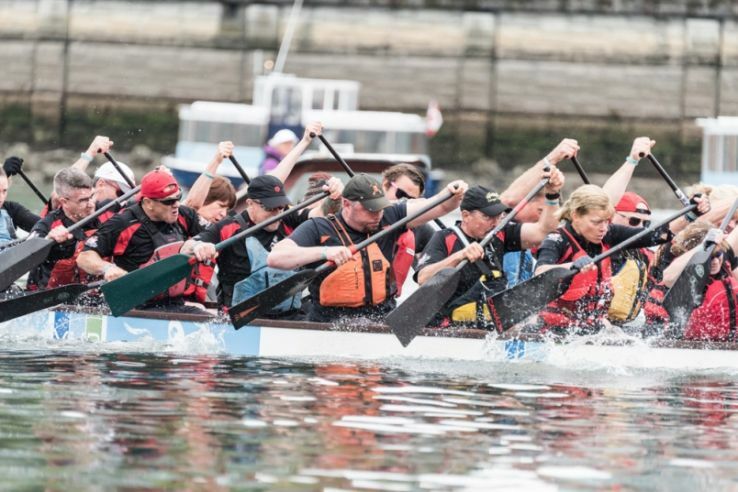 During this festival, the ornate dragon boats races through the Vancouver's false creek. It is conducted during the weekends and there will be a concert series on Saturdays and Sundays. 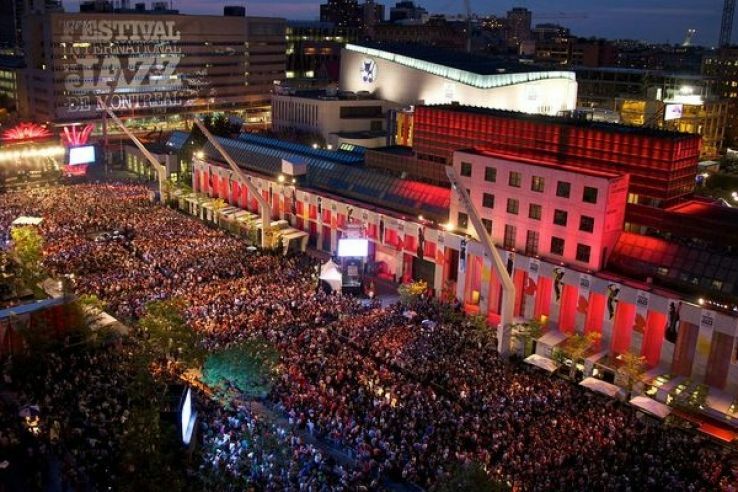 This is considered to be one of the world class festival celebrated in Montreal Canada. Currently, it is going to conduct its 40th edition International Jazz festival in Canada. This festival is started in the year 1979 for celebrating the arrival of Queen Elizabeth to the place of Nova Scotia. Nowadays it is celebrated as the world largest tattoo show. 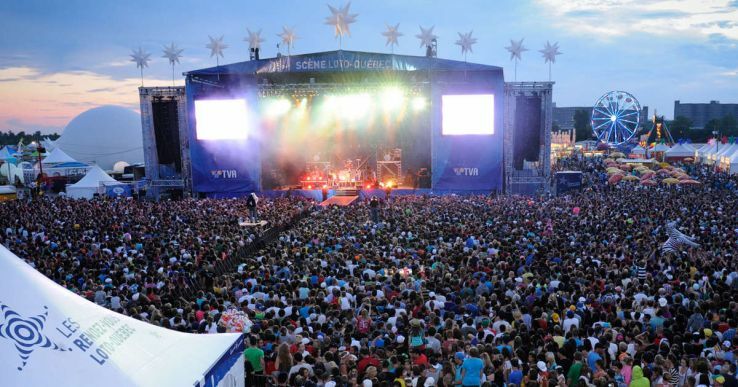 It is considered to be the fantastic music festival conducted in the Quebec City. For 95 Canadian dollars, you will be provided with 11 days of music, ten venues, and 250 performances. The best concerts included in this festival are Dave Mathews Band, Foo fighters, Neil Young, and The Weekend. It is the 11 day festival conducted Montreal which is the birthplace of Cirque du Soleil. The various performances shown in this festival are aerial acrobatics, Cirque trained acrobats, and even you will be also allowed to attend the ticketed performance. It is also known as Ottawa Blue festival where it provides a perfect music fest to your ears. The various performances are The Killers, The Offspring, Kygo, Chvrches, and Snoop Dogg. It is considered to be a famous festival in Canada. It is the richest tournament-style Rodeo game. If you are interested in watching this game then watch throughout the day from bull riding to barrel racing. And during night time catch Chuckwagon races and fireworks are conducted. These are the 10 Canadian Festivals You Must Attend This Summer to make your vacation more interesting one.